Clean and healthy hair is so essential. Some women wash their hair every few days, every day, once a week or less often. 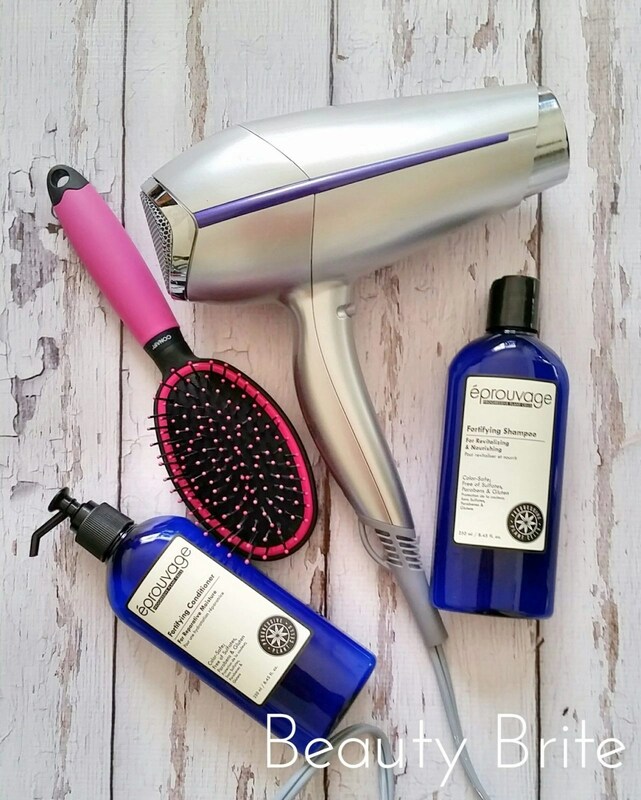 Regardless of your routine, we all have our favorite brands that work for our hair type. Many women prefer salon brands while others use whatever they can find on sale! I have gathered a few products to keep your hair clean and healthy for you and your family.